Hi guys! 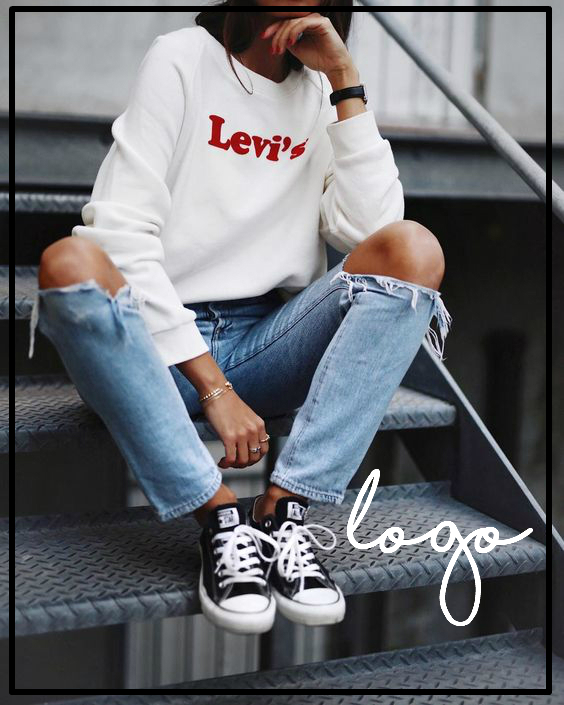 To officially kick off fall here on The Lonestar Darling I'm sharing a few of the fall trends that I'm loving. As we all know, trends can come and go and I've seen a few that I'm not the biggest fan of and there are some that I'm low key obsessed with. 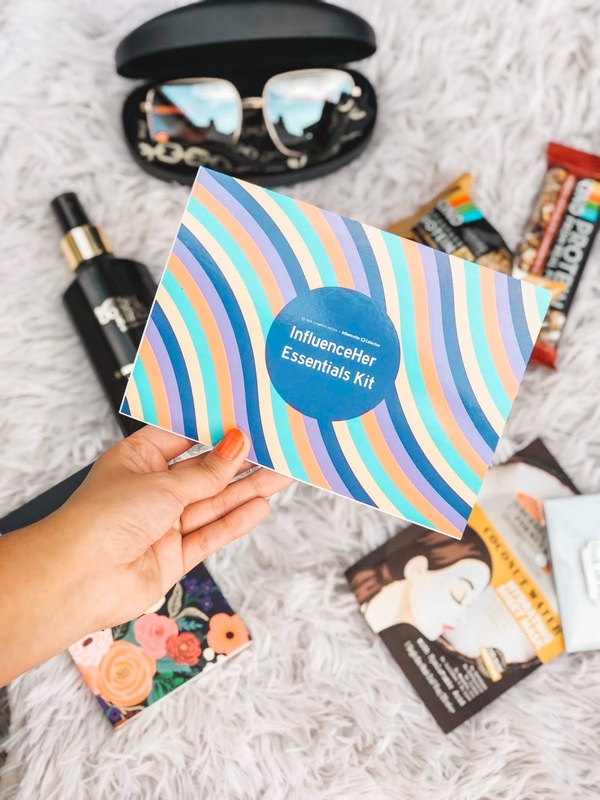 I'll be sure to link the ones I'm loving and make sure to let me know which trends you love too! Enjoy!! Okay, I know what your thinking because I was thinking the exact same thing last year, but guys it's kinda grown on me and I love it!! I've tried on a few from Topshop and Forever 21 and I think they are super cute. Aminal prints are all the rage right now. 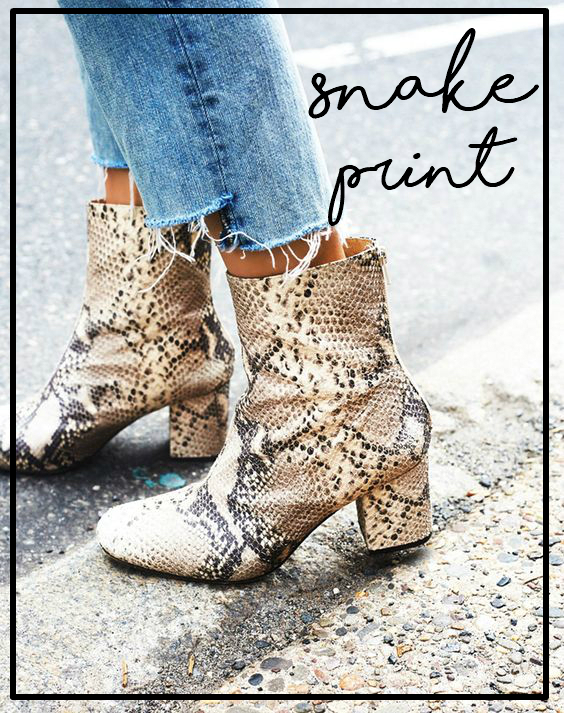 I'm mostly a fan of snake (which I've never really loved before but hello snake print boots!) and leopard prints. I've seen a ton of snake print everywhere and leopard print is a classic fall staple! 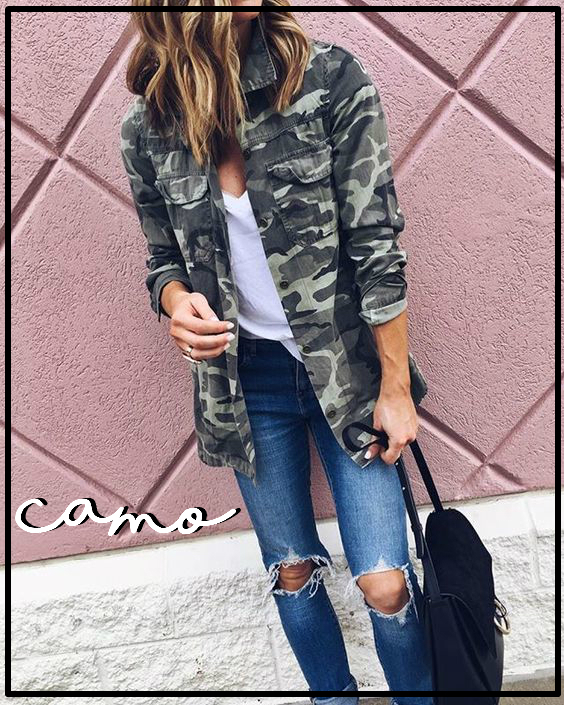 Honestly I used to HATE camo..I didn't think it was cute and fashionable until I started eyeing these types of camo jackets and even now with comfy sweaters/sweatshirts that are perfect for leggings and lazy days! I know that I'm not the only one seeing logo overload everywhere. 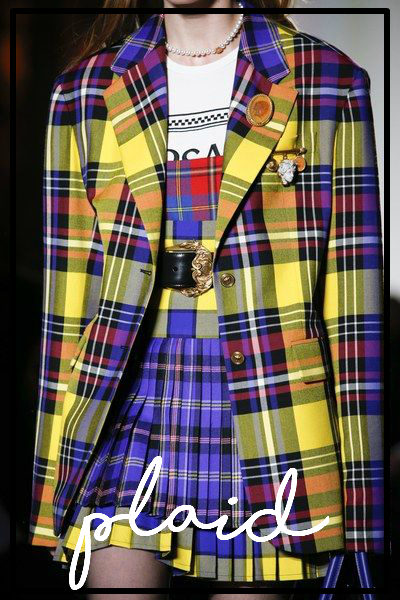 I definetly don't hate it (hello Gucci) but I can say that I'm a simple gal, so I like a minimal approach to this trend. Ps. I'd totally link some fab designer stuff but I don't have that kinda $$$ lol so here are some cute pieces that wont break the bank.